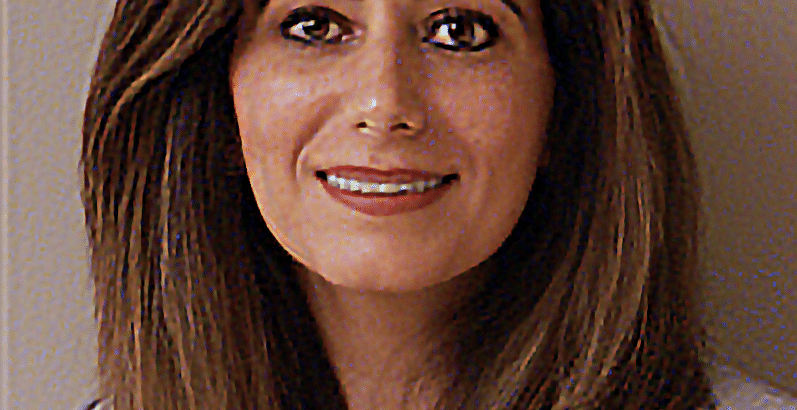 Shadin Maali has returned to the Gaines International team as principal for the firm’s Chicago office. Maali will co-lead the regional office with the firm’s founder, Donna Gaines . Maali will implement and execute a purpose driven approach to guide and empower employers and employees to make the best possible hiring decisions for long term career growth and personal fulfillment. She will co-lead the searches for the firm’s AEC clients both domestically and internationally, as well as oversee business development and marketing for the firm’s Chicago offices. 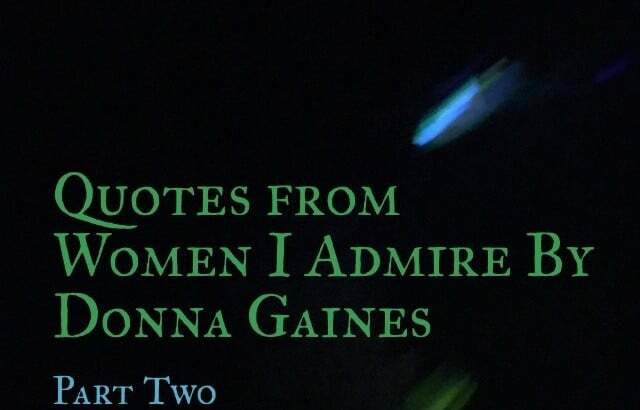 Donna Gaines has returned to Gaines International, a wholly owned subsidiary of Allen Austin, as Founder and Managing Partner; pending two years offering Transition Coaching services to the design profession where she assisted design firms with ESOP’s, Advisory Boards, Value Acceleration Programs, Valuations and several other organizational needs. Congratulation to Allen Austin, our parent company for being recognized as one of America’s Best Executive Recruiting Firms for 2018 by Forbes! For the second year, Forbes worked with analytics firm Statista for the annual ranking of America’s best recruiting firms. Statista surveyed 30,000 recruiters and 4,500 job candidates and human resources managers who had worked with recruitment agencies over the last three years which resulted in 14,500 nominations. Welcome to Whimsical Wednesdays, our latest summer feature highlighting the Architectural, Engineering and Construction world! Today we bring to you a must-see tour and experience in Chicago. To get us started on this new feature, our very own Mary Pat, recommends the CAF boat tour. 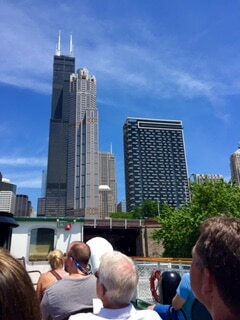 With out of town visitors, there are always plenty of architectural activities to experience, but the Chicago Architectural Foundation’s boat tour is a classic. In Mary Pat’s own words: ” I’ve lived in Chicago my whole life and have been on a few architecture tours before.